In an end of season showdown ahead of their summer tour of Argentina, England take on the legendary Barbarians in the Old Mutual Wealth Cup on Sunday 28th May 2017. 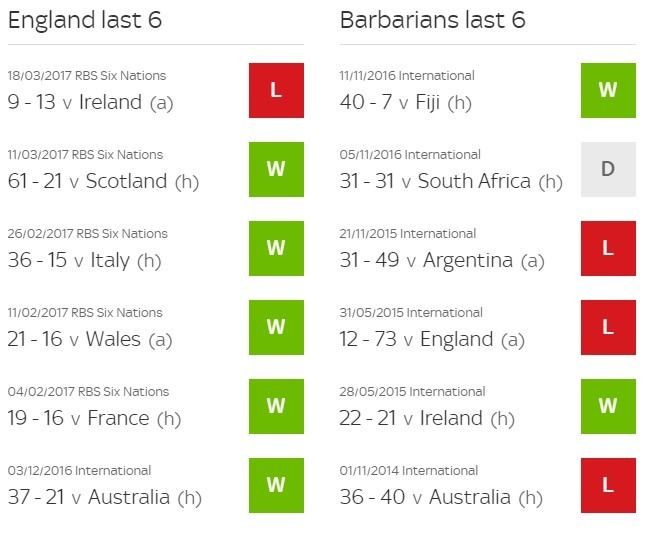 This fixture is usually a tight affair, having played 16 times England have won 8 with Barbarians winning 7. For those who don’t know, the Barbarians squad is made up of past and present international players, including at least one uncapped player. They play in a traditional black and white hooped shirt, but they keep the socks from their current clubs home kit. This week Eddie Jones named his starting 15 which included 8 un-capped players. This fixture will prove to be a great chance for Eddie to experiment with his side and take a closer look at the upcoming stars of English Rugby. Despite the number of un-capped players there is still plenty of experience and ‘know how’ in the side with the likes of Robshaw, Care, Ford, May and Brown all starting. Barbarian’s Head Coach Vern Cotter has named a squad with a vast amount of experience to try and upset England at Twickenham. The chosen squad have 1,018 international appearances between them. History tells us that this will be a very close affair, the matches are always high-scoring and exciting matches. 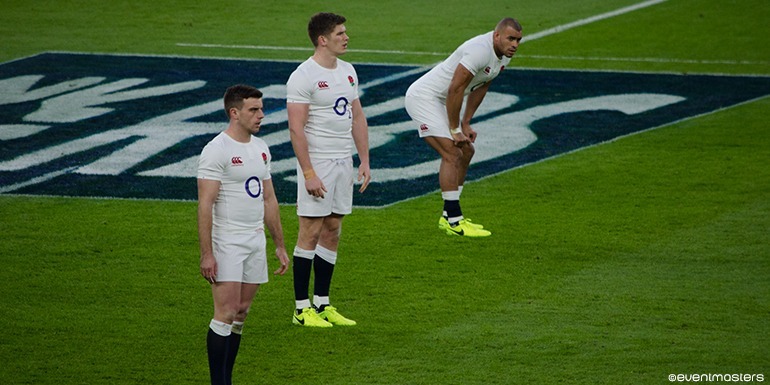 Our prediction is that Barbarians will be the stronger side in the opening exchanges with England then growing into the game, going onto eventually win it.